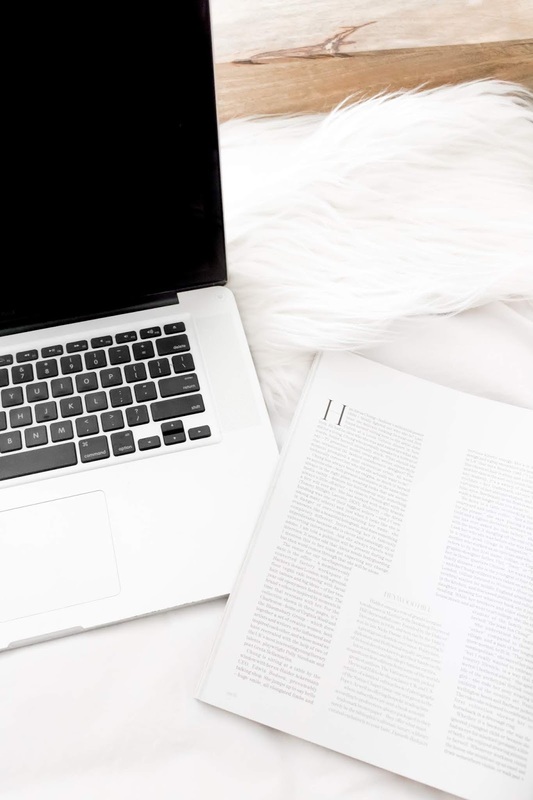 When I first started my blog, I spent hours upon hours researching websites, and apps that could help me with organising my blog and just making blogging easier for me. For the past few years, I've gathered quite a few resources so today I decided to share them with you. Some of these I discovered through other bloggers and others I found randomly. 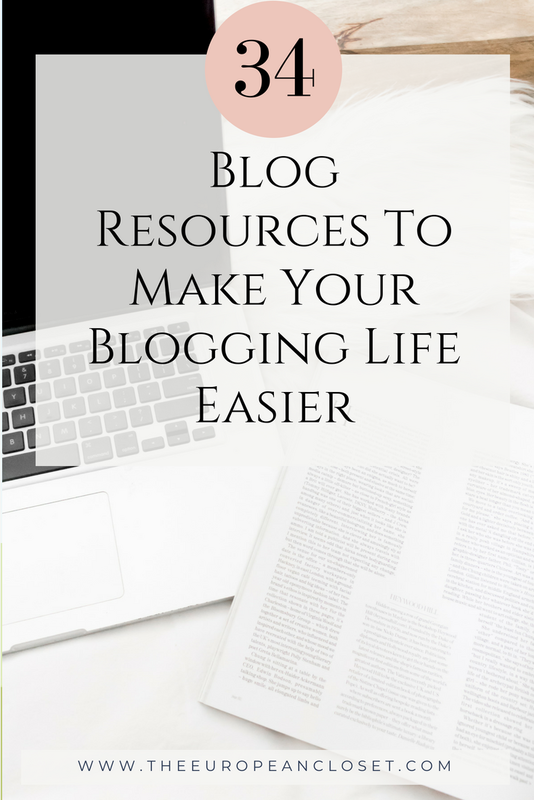 Hopefully, these resources will make your blogging life easier and more enjoyable. Canva- I use canva mainly to create Pinterest images for my blogposts, like this one. Facetune - I like using Facetune for minor details like erasing those stubborn pimples. My favourite toll though is the details tool. I use it mainly to bright out certain features of my face, like my eyelashes, or to brighten up the small details of my bag or shoes. ThemeXpose - If you're not interested in buying a blog theme you can use this website to download a free template to use on your blog. Grammarly - Grammarly is probably the app that has helped me the most with my blog. As you might know, English is not my first language and although I've been speaking it for 13+ years, there are times when I don't know how to spell a specific word. There is where grammarly comes in. The app also helps you construct sentences in more cohesive ways. Planoly- Planoly posts Instagram pictures and Instagram stories for you. Loomy - Another great tool for scheduling your social media posts. Loomy also has many other great tools that can help you with growing your blog/business. Do you use any of there resources? Do you know any other helpful resources?